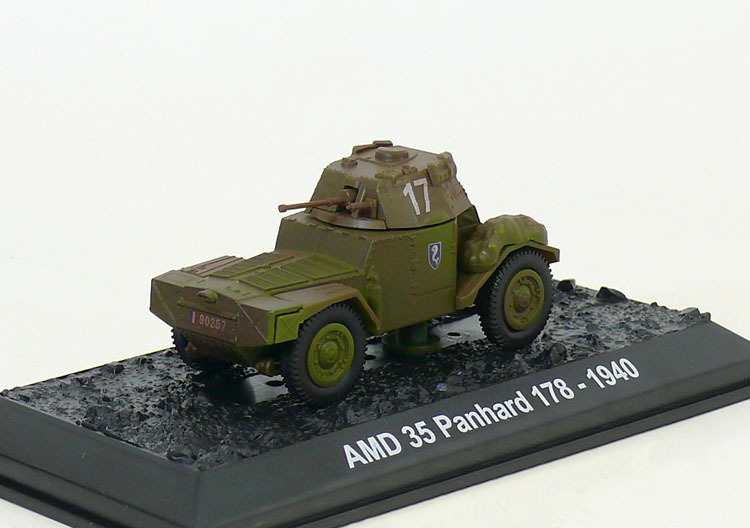 The Panhard 178 (officially designated as Automitrailleuse de Découverte Panhard modèle 1935, 178 being the internal project number at Panhard) or "Pan-Pan" was an advanced French reconnaissance 4x4 armoured car that was designed for the French Cavalry before World War II. It had a crew of four and was equipped with an effective 25 mm main armament and a 7.5 mm coaxial machine gun. 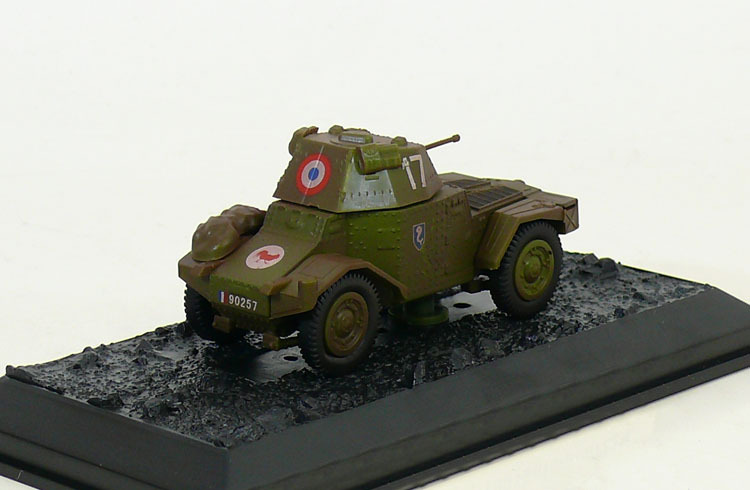 A number of these vehicles were in 1940 taken over by the Germans after the Fall of France and employed as the Panzerspähwagen P204 (f); for some months after the armistice of June production continued for the benefit of Germany. 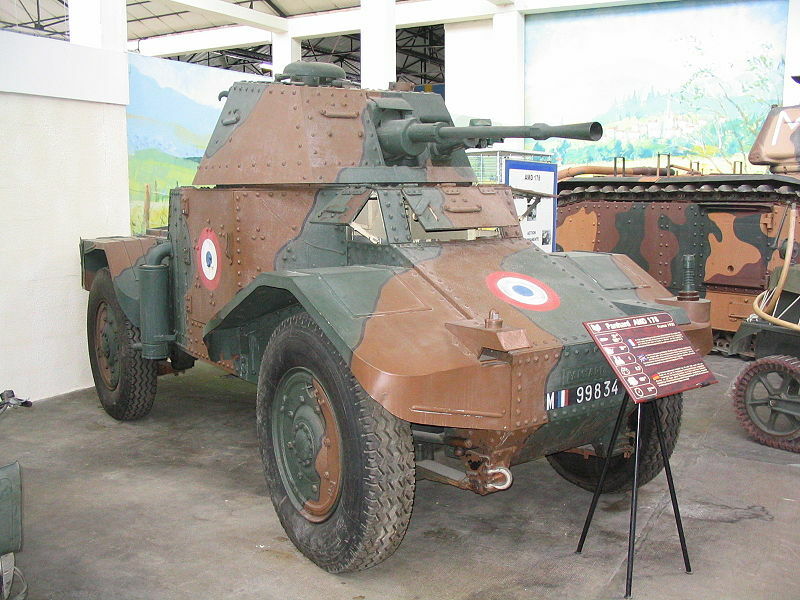 After the war a derived version, the Panhard 178B, was again taken into production by France.